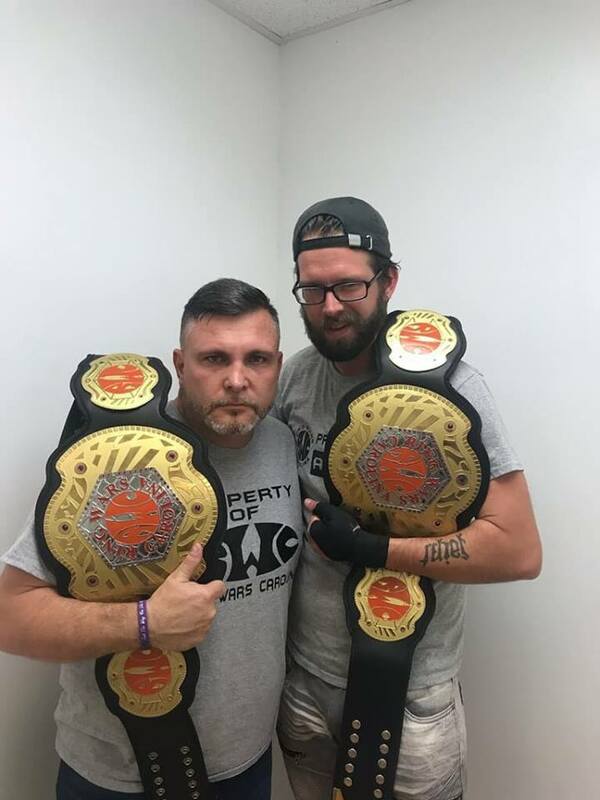 Ring Wars Carolina: New Ring Wars Carolina Tag Team Champions! Simply Delicious Dino & Curtis Cash defeated f1rST Generation to become the New RWC Tag Team Champions after Dino hit a spine-buster on James for the win. 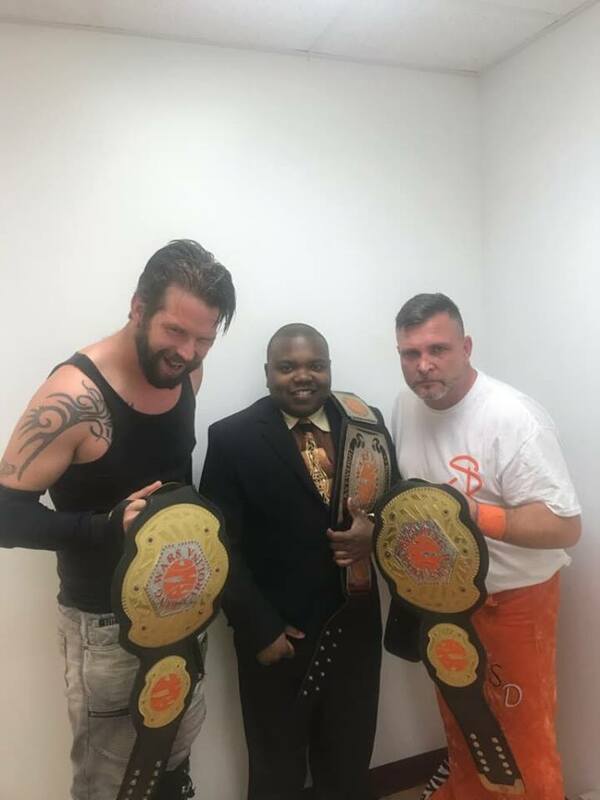 Now DJ Primetime has started his own stable of champions.